Pemberton Insurance is the premier brokerage firm for people who have achieved success and demand the best service available and highest quality insurance policies for their personal and business needs. Our clients have the confidence in knowing they are properly insured for all aspects of their life. We garner trust and customer loyalty by building long term client relationships that spam generations. 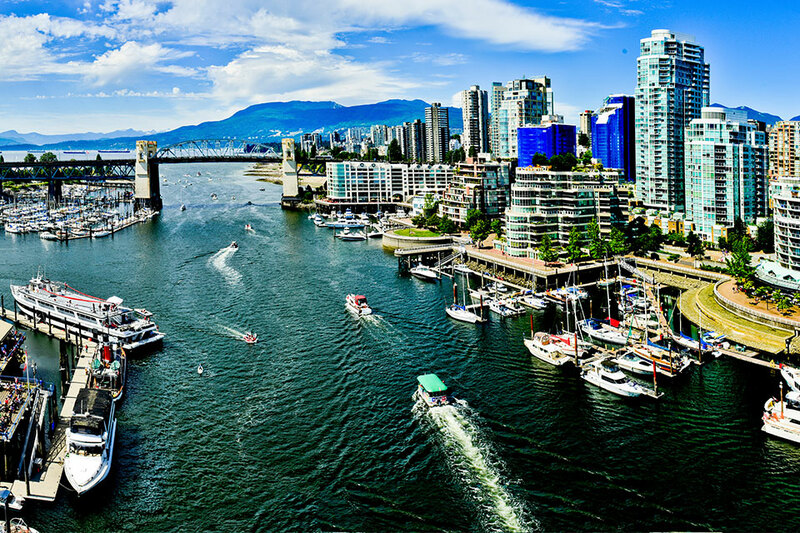 Located in downtown, Vancouver, BC, Pemberton Insurance has been providing services for privately-owned and managed businesses, not profit organizations and private clients. We are proudly 100% BC owned and operated. We are proud, longtime members of the Insurance Brokers Association of British Columbia and the Canadian Federation of Independent Business.